Quality processes are imperative in manufacturing. Testing is one way to assure customers they’re getting a product that functions as promised and delivers the anticipated value. Testing also provides an opportunity to correct potential problems before a defective product inadvertently gets into the customer’s hands – not after the fact when a manufacturer’s reputation can be damaged and a customer’s confidence shaken to the point of taking business elsewhere. Sending untested products out the door, whether electrical or otherwise, also leaves companies vulnerable to the possible failure of their products in the field, which can present a safety hazard. As manufacturers, we’re always thinking about safety. 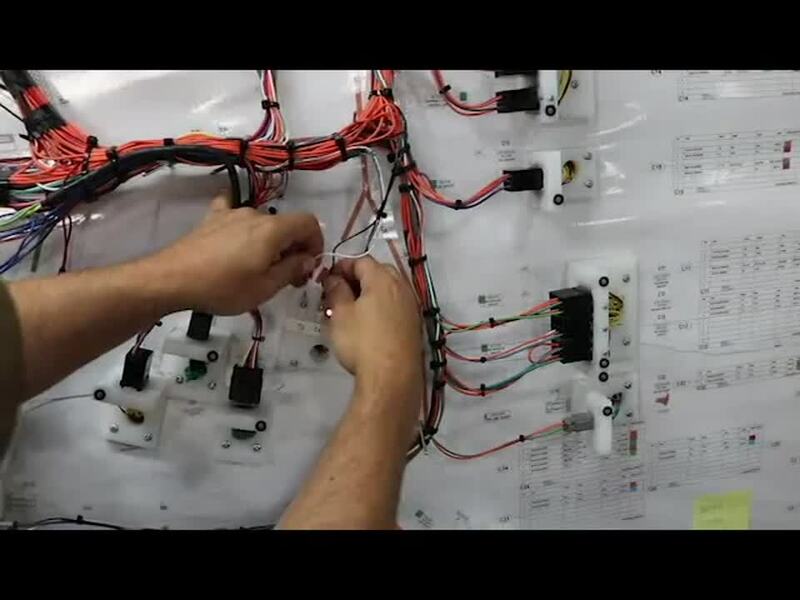 Take electrical assemblies on heavy equipment for example. One small defect could cause a very unsafe situation for the end user. It’s common knowledge that, when used improperly, electricity can cause shock, electrocution, burns, fires and even explosions that could harm someone or something to varying degrees. No company wants to be held liable for injuries or damages caused by malfunctioning electrical components or risk being shut down for unsafe practices. 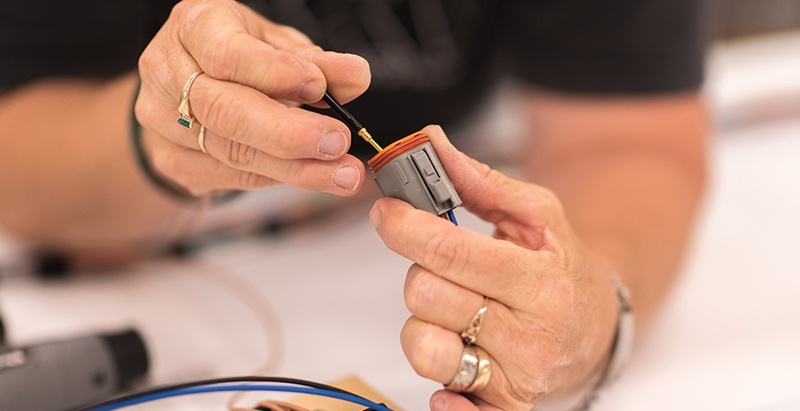 If an electrical assembly fails because it wasn’t tested properly, it will most likely lead to downtime for the machine in which it’s incorporated and possibly the rest of the operation that depends on the machine. When machines aren’t running, projects aren’t progressing. Additionally, companies have to spend money to address the problem rather than earning it while fulfilling contracts.